Searching for used golf cars we are your online source for the best selection of used wholesale golf carts in the entire South Africa. 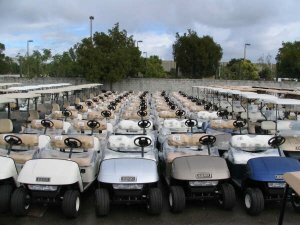 We have hundreds of used golf carts and parts for sale in a variety of styles, passenger capability and uses. Looking for a nice little used two-seater for your regular rounds of golf? We have them. Searching for a sporty customized model for four? Maybe you need a multi-passenger golf cart to hold 6, 8 or more passengers. We’ve got them at our Depot and we have them at wholesale prices.